The pilots I know are comfortable with adapting to changes that require a minor alteration to the flight plan like an IFR re-route or vectors for traffic or weather that still allows the flight to get to the planned destination. But because we are goal oriented, catastrophic events that require completely abandoning the original plan and coming up with a brand new conclusion are much harder to accept, cope with and resolve. An engine failure is obvious and requires immediate attention. Other events are just as demanding but the need to drop the original plan and do something completely different is not always as obvious. There are several reasons for this and the first is simply shock that the event happened. Next is simple denial and our resistance to change. Finally is the perception that it may be our fault and we feel a responsibility to rectify the situation or minimize the impact to atone for the perceived mistake. A possible reason for many out of the envelope fatal ejections is that the pilot was trying to recover from a problem he or she may have thought they created and were responsible for. I lost a friend in F-4s in a low altitude ejection when he was hot dogging and attempted a loop at too low an altitude. He initiated the ejection in time for his back seater to eject but it was out of the envelope for the front seat. This is the kind of inertia we need to overcome when a major event occurs that requires a complete change of plans. One thing seems to be that pilots with no military background are reluctant to declare an emergency when something goes wrong and they truly deserve priority handling. The other thing that happens when you declare an emergency is that there is an immediate role reversal. In normal ops we are used to following the clearance and directions of air traffic controllers and the controllers expect this. But once you declare an emergency the pilot-in-command takes control of the situation and the controllers ONLY job is to help the pilot of the emergency aircraft get it safely on the ground. There was an American Airlines flight inbound to Dallas-Fort Worth that determined they were very low on fuel, declared an emergency and asked, rather than told the controller, to land opposite direction of the current traffic flow. The tower controller denied the request and made them land with other traffic. This is completely wrong. Once the pilot declared the emergency the controller should have immediately cleared the aircraft for the requested landing without worrying about the disruption to the “normal” traffic flow. Both the pilot and tower controller failed to recognize the role reversal once the emergency was declared. When the controller denied the request the pilot should have rebuked the controller and said he was an emergency and had priority over all other traffic. In this case the aircraft landed without event but both the controller and the pilot were criticized for not understanding that the emergency should have been handled differently. Some emergencies require thinking “outside the box”. A friend of mine was egressing a target in North Vietnam in his F-105 at 500+ knots when he got a gear door light indication in the cockpit. Bold face for this problem was to slow below gear lowering speed to prevent damage to the gear door. That’s what he did which allowed the AAA gunners on the ground to easily track, hit and shoot down his airplane. Peace time training taught him to do this and he didn’t fully assess the urgency and differences of a combat situation. After he ejected and was on the ground he had time, while evading the North Vietnamese and waiting for the rescue helicopter, to reflect on the fact it would have been better to lose the gear door rather than the airplane and expose himself to being captured. Some time ago (March 29, 2015) a Van’s RV-6/8 demonstration team suffered a mid-air collision during an airshow and while the investigation is still in progress there are some important things for formation pilots to think about. This was a 10-ship operating as three or four elements entering an exiting show center at coordinated times. At the time of the midair the team had elements at opposite ends of the runway show line and another element out to re-enter later. The mishap element was a 3-ship with 1 & 2 flying straight and level while #3 did barrel rolls around them. On one of the barrel rolls the maneuvering aircraft contacted one of the aircraft in the fingertip formation. 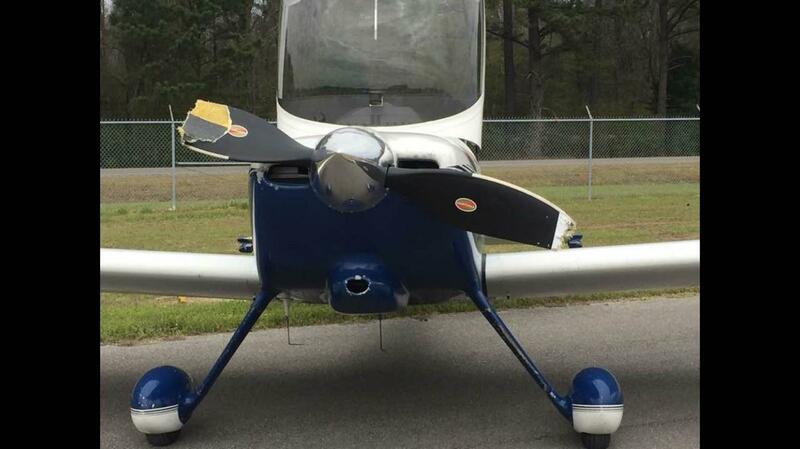 The collision caused the maneuvering aircraft to lose most of both propeller blades creating a no thrust condition requiring an immediate dead stick landing which the pilot did very well. However, apparently no one in the flight called Knock-it-Off and neither did the air boss in the tower so the other elements continued with their part of the routine. Meanwhile, the pilot of the other aircraft involved in the midair decided to divert to an airfield 30 miles away without knowing the extent of damage to his airplane. The investigation will determine if there was a good reason to fly a damaged aircraft 30 miles rather than landing on the runway directly underneath. Events like this require a Knock-it-Off call as soon as possible, remembering the priorities to aviate, navigate and communicate. It doesn’t need to be someone in the flight to call Knock-it-Off. Once someone calls Knock-it-Off you need to hit the reset button on the flight plan, regroup and do what the new situation dictates. Deal with the reality of the situation not what you want it to be. Never hesitate to declare an emergency. I can’t tell you how many times I’ve declared an emergency but I can tell you I have never been asked to fill out a report (never). The FAA hates paperwork as much as we do. You have to have a really good reason to overfly a usable runway with a sick airplane. The Marines proved this in San Diego when an F-18 had an engine failure and hydraulic problems in a training area off the coast. The pilot attempted to land back at MCAS Miramar to make it easier for maintenance to fix the jet. In the process the pilot over flew NAS North Island. Between North Island and Miramar (only 10 miles apart over populated areas) the airplane experienced total hydraulic failure and the pilot safely ejected. The airplane crashed killing two people and destroying three homes. We don’t have all the facts yet for the accident with the RVs so don’t jump to conclusions but think how you lead flights and see if there’s anything here that can help you be a better leader or pilot. You get more than formation training when you go to a formation training clinic. While all formation clinics have several things in common, each clinic is unique and enjoyable for a variety of reasons. Things you get at every formation include mentoring, encouragement and fellowship. Flight leaders, instructors and check pilots want to see you succeed at your next goal regardless of what it is, wingman, flight lead qualification or another skill. There’s as much learning in conversations in the evening as there is in flights during the day. Not only do you get to learn from pilots experienced in the skill you are trying to accomplish, you earn the respect and appreciation of your peers and mentors. An added aspect is the unique character and atmosphere of each clinic. Every clinic has distinguishing attributes. Redstars Over Kingman every fall is a really great introduction to formation flying with a very laid back atmosphere and a great throwback experience on Route 66 often called the Main Street of America or the Mother Road. The hosts of this event, M-14P (http://m-14p.com), have two of the most knowledgeable airframe and engine mechanics in the Yak and Nanchang community in America. Carl Hays and Jill Gernetzke are world renown Yak and Nanchang mechanics (Aviation Maintenance Technicians – AMTs) who can tell you anything you want to know about your Redstar aircraft and help you locate any part you need in addition to any services or modifications you want. 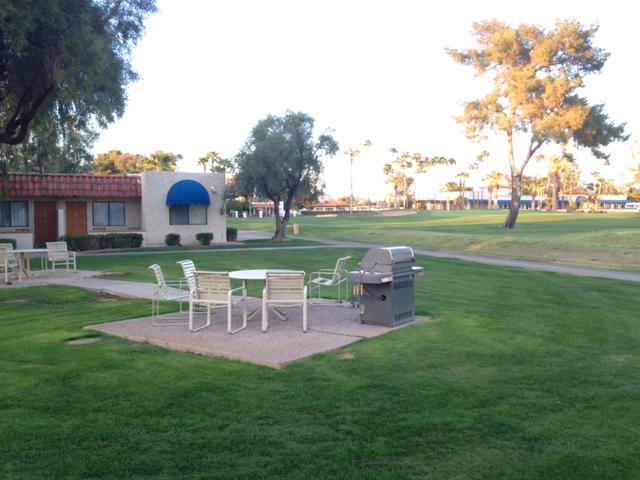 (http://www.arizonagolfresort.com), a great facility that is a fantastic retro experience of the 1950’s golf resort. The Mooney Caravan/Redstar Gunfighter clinic in Yuma every winter is a workup for Mooney pilots who want to participate in the Mooney mass formation arrival at Oshkosh in the summer. Not only do Redstar pilots help Mooney pilots learn to fly formation it’s also a great opportunity for Redstar pilots to fly with each other. Flight leads and check pilots are available for lead and check rides. 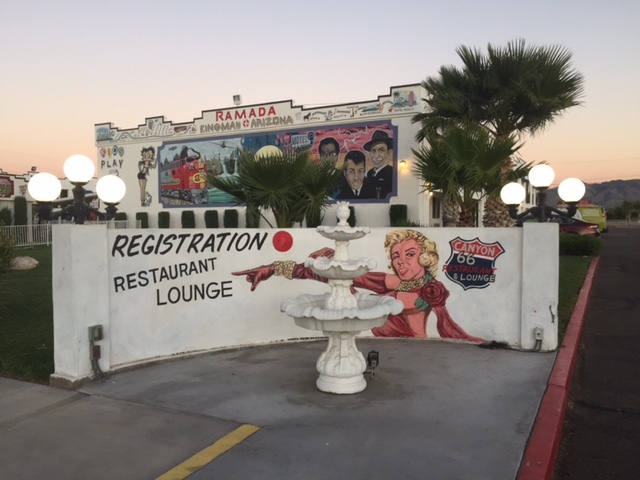 Yuma in the winter is a great experience and although everyone tends to equate Yuma with the desert, Yuma is not that far from the Gulf of California and the Mexican seafood cuisine is excellent. 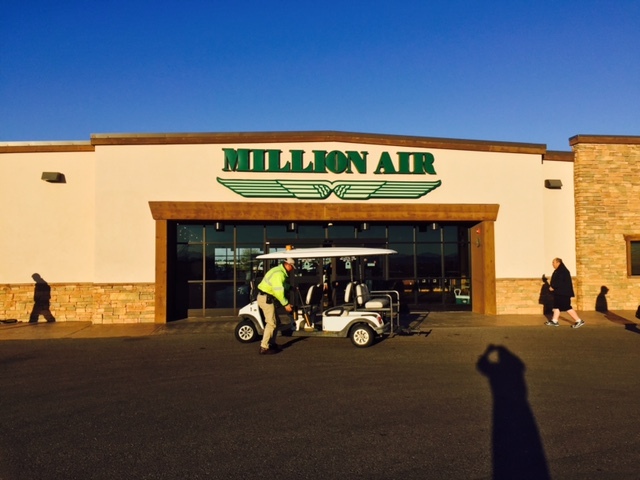 The hosts at Millionaire make everyone feel welcome and assure a great experience. 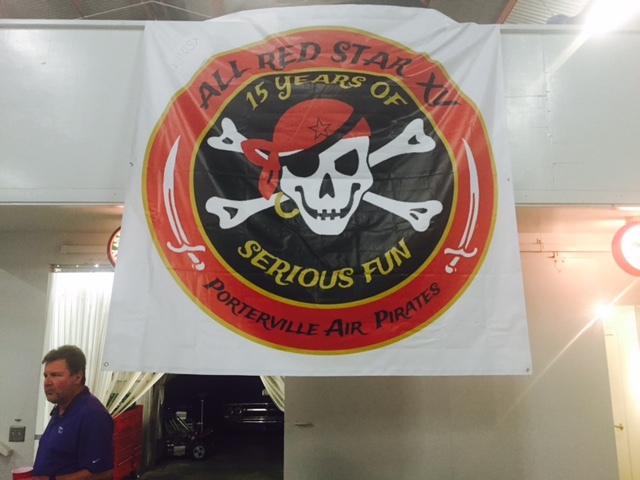 The All Redstar formation clinic at Porterville is arguably the premier west coast clinic. Always well attended, with great airspace for training, many recommendation and check rides are accomplished each year. While there is always a lot going on, the planners and schedulers are alert to the training requirements of every attendee. 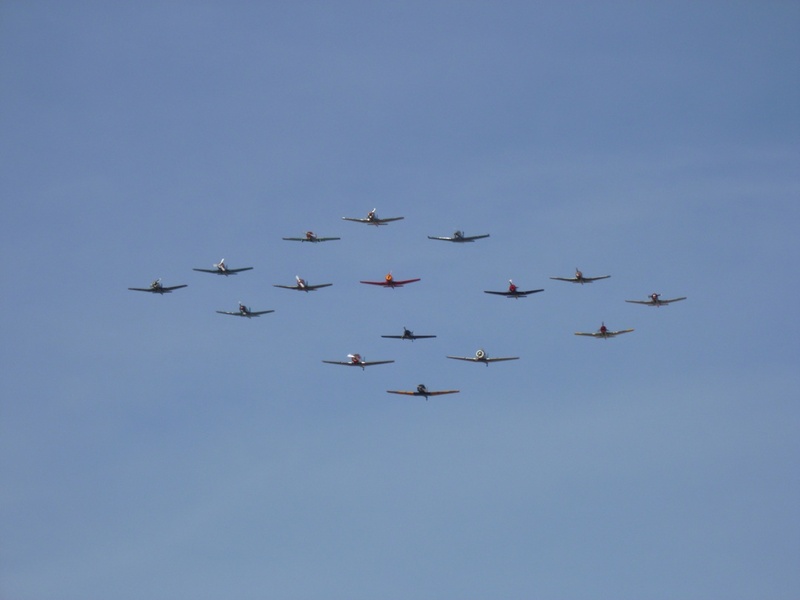 There is a 4-ship formation flying competition and always a chance for any attendee to distinguish themselves for a brilliant lapse of attention and qualify for the Bonehead Award. Callsigns are awarded based on performance during the weekend. Porterville has a great Central Valley California vibe. Finally there’s the Desert Thunder tactical formation training clinic every fall in Thermal (think Palm Springs), California. Participants in this event must already have a FAST wingman or flight lead card or fly with someone who has the requisite qualification. 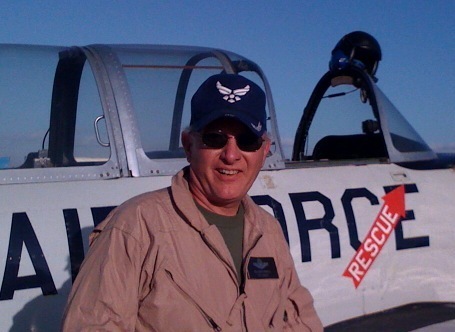 Thanks to the experienced instructors at this event the mysteries of tactical formation flying are easily unraveled and you can have a great time emulating air-to-ground and air-to-air operations. The event organizers include a Navy Top Gun instructor, a USAF Fighter Weapons School Instructor, and a Canadian Air Force Fighter Weapons School Instructor. A U.S. Marine with combat experience as a ground forward air controller provides instruction in air-to-ground operations and then each participant gets to fly a close air support mission that includes flour bombing a tactical target in the desert. On the air-to-air side an Air Force fighter weapons instructor provides training for 2-ship flights to fly a “low level” route where they are vulnerable to attack from an adversary aircraft. The objective is to detect and defeat the attack with the appropriate defensive maneuver. There are very thorough and easily understandable safety provisions briefed for each scenario. In addition to awards for the top air-to-ground and top air-to-air flights callsigns are awarded and the bonehead award is presented for a distinguishing flight performance. The Night Crawler award is presented for a distinguished performance after hours in Palm Springs. You must attend to understand the criteria for this award. This is desert resort living at a very reasonable price and Cunard’s Sandbar is an excellent watering hole next to the hotel. All these clinics work to achieve the goal of serious fun and if you attend any of them I guarantee you will have a great time and come away with enhanced flying skills. There’s no doubt that clinics in other areas each have their own personality and are equally rewarding and fun. Not something you want to hear as you’re flying along. The FAA is taking a new approach to pilot deviations called “compliance” rather than their old mode of “enforcement” when the situation warrants. Most pilot deviations are unintentional and a lapse in attention or procedure rather than something willful on the part of the pilot. In situations like this a much better outcome for everyone is a teachable moment rather than punishment. Local flight instructors are part of the solution. The FAA calls the teachable moment, remedial training. As the FAA inspector reviews the facts of the reported deviation and determines that remedial training is a good solution he or she will offer that option to the pilot and ask if they would rather do that and not have a record of an enforcement action on their record. It seems like a no brainer to take the remedial training but the reason the inspector has to ask is because the pilot will bear the cost of the training which will normally include 3 hours of ground training and 3 hours of flight training. The ground training can include online courses as well as one-on-one instruction from the CFI. 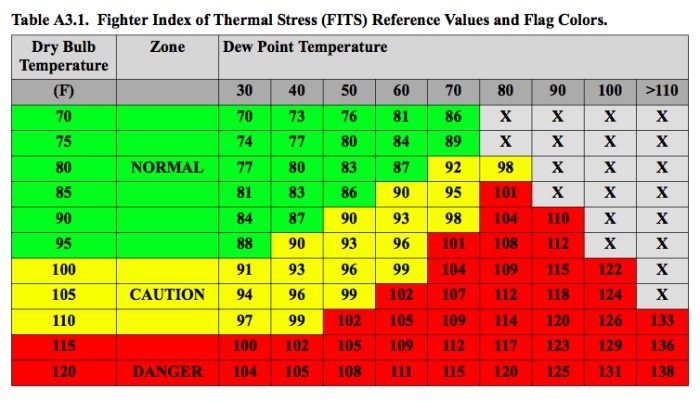 If the pilot agrees to accept remedial training the inspector will give the details of the incident to the FSDOs FAA Safety Team Program Manager (FPM) who will develop an individualized syllabus that addresses the circumstances of the specific deviation that occurred. This is where CFIs enter the picture. As the FPM develops the training syllabus he or she will also select a local CFI that is well qualified to cover the necessary training. The pilot receiving the remedial is required to pay the CFI the CFI’s normal rate and, if necessary, pay for a rental aircraft. How does the FPM select the CFI? The first, and easiest, place to look is for CFIs and DPEs that are FAA Safety Team Representatives because when you fill out the application to be a Safety Team volunteer you indicate things you are willing to do like giving safety seminars. If you indicate you are also interested in and available to provide remedial training you will be considered whenever there is a need. Once the FPM has developed the training syllabus and has an agreeable CFI there will be a meeting at the FSDO or an agreed location with the pilot receiving training, the selected CFI, and the FPM. At that time the FPM will review the syllabus and have the pilot receiving training sign an agreement to complete the required training within a specified time frame. At the completion of the training the CFI provides a letter to the FPM certifying the training has been accomplished and the process is over. A recent experience showed that the new Airman Certification Standards (ACS) made it very easy to develop the training syllabus as every task related to the deviation also had knowledge elements and risk management considerations to be discussed in the ground training. That made it easy not only for the FPM but the CFI and the pilot under training as well because everything was clearly defined. If you would like to be available to your FSDO to provide remedial training the best way to get in the CFI pool is to become an FAA Safety Team Representative and indicate your availability. During the Cold War, fighter pilots in Europe had one of two missions: ground attack/nuclear strike or air defense. Pilots with a nuclear strike mission took turns sitting alert on aircraft loaded with nuclear weapons and capable of launching in 15 minutes. That was called Victor Alert. Pilots tasked with air defense alert were assigned to aircraft loaded with air-to-air missiles and had to be able to be airborne in 5 minutes. That was called Zulu Alert. I sat Victor Alert in the F-4 at Spangdahlem Air Base, Germany in the early 70s and Zulu Alert 10 years later in the F-15 at Bitburg Air Base, Germany five miles away from Spangdahlem near the border with Luxembourg. Both missions were challenging and unique. 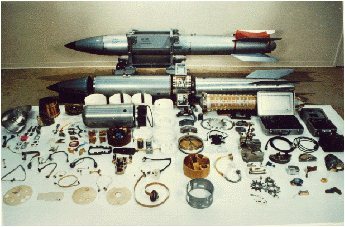 Even after completing your transition to the F-4 there was an extensive set of training and tasks before you were qualified to sit nuclear alert. After your local area check out in Germany the next requirement was was bomb commander school where you not only learned the the mechanics of the B-43 and B-61 nuclear bombs you were also trained in the two-man concept of nuclear surety and the nuclear release procedures of the national command authority. While this academic training was taking place you were flying wartime profiles in the simulator and aircraft. In the simulator the instructor drilled you on procedures and you could fly profiles against actual targets. In the aircraft you flew low level profiles to bombing ranges in Germany, Holland, the Netherlands and France with actual releases of practice bombs. The next milestone was to fly a practice mission with a check pilot chasing you to the assigned range and target. Prior to takeoff the check pilot would assign a bomb impact time or time on target (TOT). You had to plan and fly the mission to deliver the bomb within plus or minus 30 seconds of the assigned TOT and less than 300 feet from the target. The final hurdle was called the line certification. In a line certification a paired crew (pilot and weapons system operator) had to brief a review board on an actual assigned target to include alert procedures, release procedures, mission profile for that specific target as well as safe passage recovery procedures. Each base in Europe with a nuclear strike tasking had several targets assigned and had to have an aircraft and crew on 15 minute Victor Alert 24/7 365 days a year. The normal alert tour for each crew was for two days during the week and three days on the weekend. Change over for crews was in the morning on Monday, Wednesday and Friday. The oncoming crew would check into the alert facility to get their target maps and release codes. Next they would go to the harden shelter where the aircraft was ready for a quick start and departure with the nuclear bomb. Once the oncoming crew inspected the aircraft and verified the condition of the bomb they accepted responsibility for the alert and the off going crew was officially relieved. 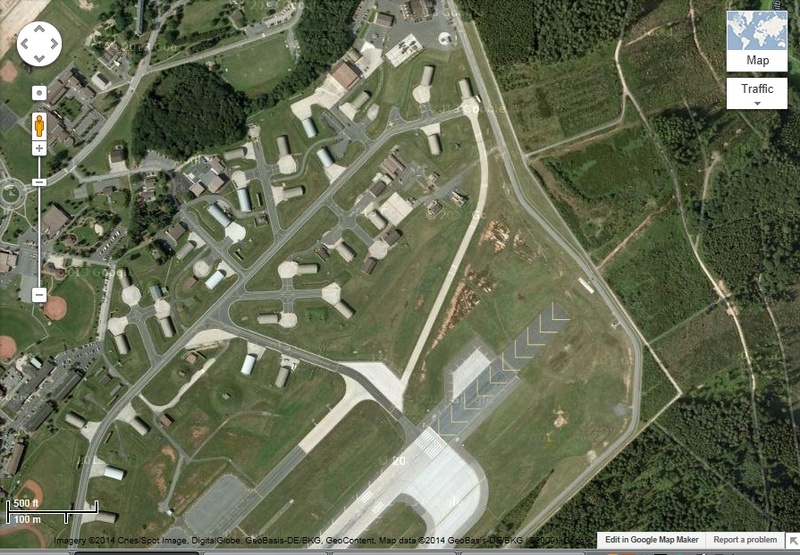 The alert facility consisted of both an operations center and maintenance center as well as a dining facility, lounge and sleeping quarters for the aircrews and maintenance personnel. This was a single story building in the middle of the alert area. The atmosphere in the alert facility was simultaneously tense and relaxed. It was tense due to the extreme responsibility, security procedures and destructive power ready to be released. Each aircraft shelter with a nuclear weapon on the airplane was a no-lone zone and only the aircraft/bomb commander and weapons system operator (WSO) could authorize entrance into the shelter. The shelter was always protected by two armed guards authorized to use deadly force if the no-lone zone was violated. Normally, the guards had to verify the identity of the pilot and WSO using a special identification badge before they were allowed to enter the no-lone zone. There was a quick recognition code for rapid access during a scramble. It was relaxed due to the 15 minute response time that allowed alert personnel to “expand” outside the alert facility to go to activities on base like the theater, gym and other dining facilities with their family as long as they were in constant contact with the command post and in an alert facility vehicle with sirens and warning lights. Crews were subject to practice scrambles and when the alarm sounded they had to get to and start their aircraft and check in with the command post to receive a coded message within the specified time limit. Because the aircraft were loaded with live nuclear weapons they never taxied and in fact the fire department blocked the taxi route to the runway with a fire engine to assure positive control of the nuclear weapons. The path to Zulu Alert was similar but with a different paradigm. After completing F-15 transition and reporting to an operational squadron in Europe the pilot needed to get a local area check out and learn alert procedures again in the simulator and in the aircraft. Five minute scramble procedures and intercepts were practiced in the simulator and live intercepts were conducted in the aircraft. After passing a mission ready check ride the pilot was ready to sit 5 minute air defense alert. A Zulu Alert tour was for 24 hours and pilots changed over every morning. Again, the alert facility consisted of both ops and maintenance control centers as well as a lounge, dining facility and sleeping quarters for pilots and maintenance personnel. 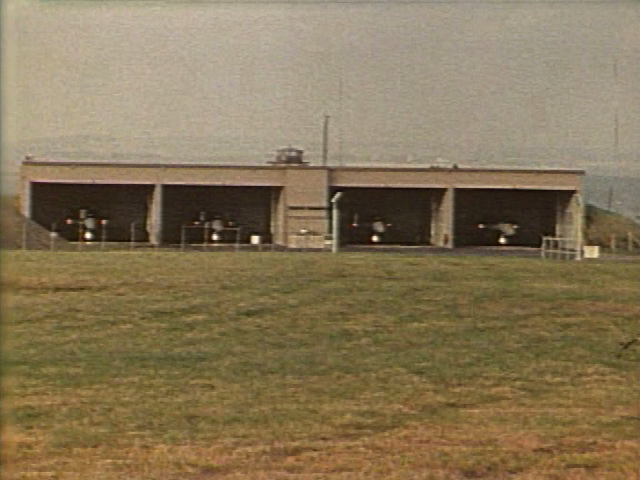 The alert facility consisted of four hangar stalls with the support facility in the middle and two stalls on either side. The support facility was a three story building with the maintenance center and dining facility on the first floor. The aircrew lounge and operations center were on the second floor and the sleeping quarters for pilots and crew chiefs were on the third floor. During a scramble, stairs were too slow and the solution was a pole like you see in fire stations. There was a pole from each level to the one below and using the pole was part of the fun of sitting alert. With a 5 minute response time pilots and maintenance personnel were confined to the alert facility for their 24 hour tour of duty. There were always four aircraft on 5 minute alert and the good news was that you could usually expect two practice scrambles every day. 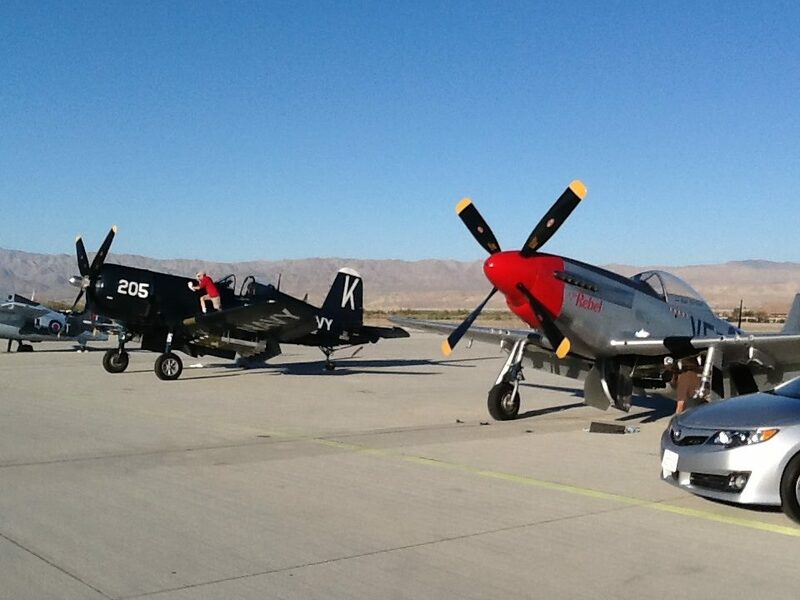 When the alarm went off all four pilots would respond to their aircraft and start their engines. Orders from the command post would release two aircraft to launch for practice intercepts and the other two aircraft would shut down and resume 5 minute alert. After the first two aircraft returned they would refuel and go back on 5 minute alert. On the second scramble the two aircraft that didn’t fly on the first scramble would be cleared to launch and the remaining two aircraft would shut down and resume 5 minute alert. Going to the University of Arizona in Tucson in the late 1960s I had a part time job at an aircraft maintenance and modification facility at Tucson International Airport. 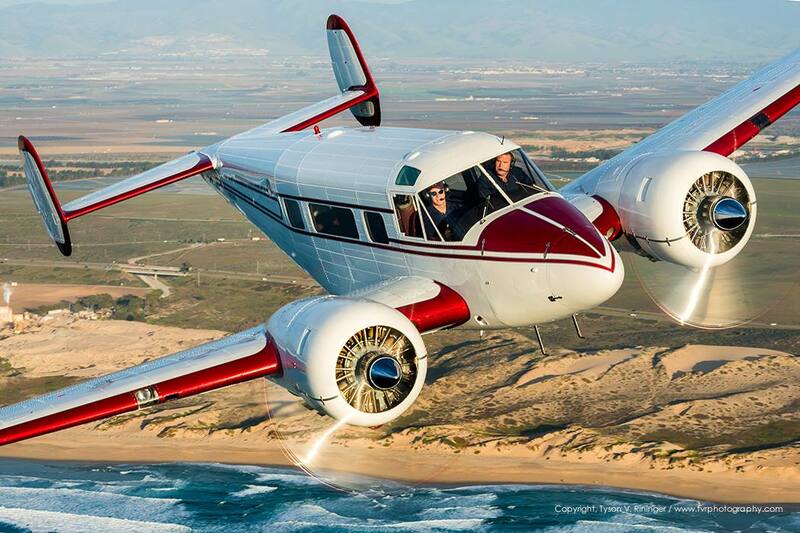 They specialized in modifying twin Beech D-18s for freighter service. The modifications included a wing spar mod to eliminate an FAA requirement for an x-Ray inspection every 50 hours, installing a cargo door to allow pallets to be loaded and an access hatch over the pilot’s seat so the pilot could get to the cockpit over the wing rather than through the passenger/cargo compartment when it was loaded with bulky freight. Beech D-18 by TVR Photography. The company sold one of these modified Twin Beeches to an air freight company in England and when the owner came to pick it up he wanted a co-pilot to fly with him for a couple of reasons. The first reason was that since the airplane wasn’t equipped with an autopilot he wanted a relief pilot to share the flying duties with. Even though I only had a student pilot’s certificate at the time I could hold straight and level and that was all he needed. More importantly, even with a 200 gallon ferry tank installed in the passenger compartment there was not quite enough fuel for the planned leg from Goose Bay, Labrador to Keflavik, Iceland. The solution was to get 10 five gallon Jerry cans, put them in the passenger compartment and have the co-pilot pour them into the ferry tank after it had been burned down. I met the qualifications for that task as well. The navigation plan for the transatlantic portion of the flight was to use a high frequency (HF) automatic direction finder (ADF) with a long wire antenna that you reel out after you takeoff and reel back in before you land. This was in the late 60’s long before LORAN and GPS. The flight was in April so winter frontal activity was a big consideration as well. Our first leg from Tucson to Hutchinson, Kansas was a shakedown to make sure everything was working and it was uneventful. The next stop was Cleveland, Ohio before heading to Goose Bay where we planned to spend the night. When we landed there was six feet of snow on either side of the runway after an instrument approach at night. 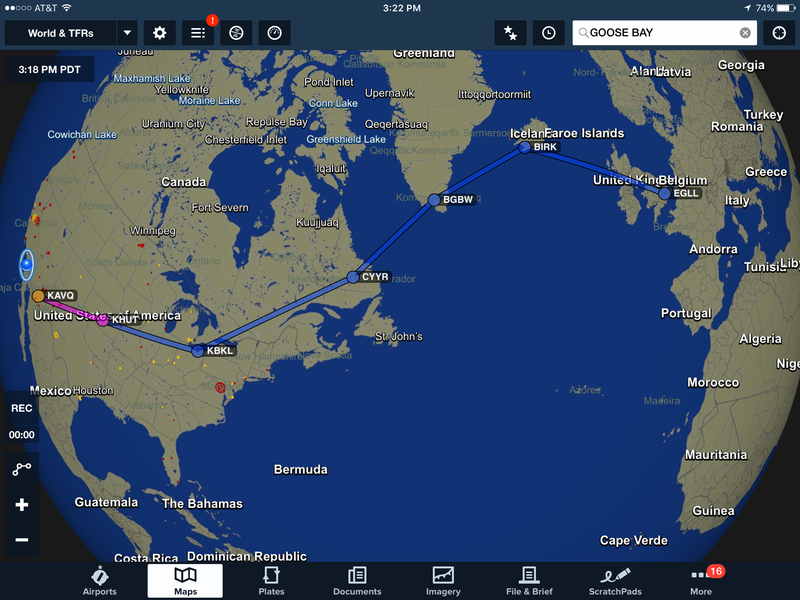 In base ops the weatherman told us a winter storm was approaching and if we didn’t leave for Iceland right now we would be stuck in Goose Bay for several days so off we went for a night transatlantic crossing. After we got airborne we were unable to get the HF antenna to deploy. That changed our plan for navigation. Back in the 60s the U.S. Coast Guard maintained weather ships on static location throughout the Atlantic Ocean and each ship had a VOR station for aircraft navigation. Ocean Station Bravo was located half way between Canada and the southern tip of Greenland where there was another VOR and then Ocean Station Alpha was located half way between the southern tip of Greenland and Iceland. So the plan was to start tracking the outbound radial from Saint John’s in Newfoundland, Canada towards Ocean Station Bravo and dead-recon after we lost that signal until we picked up the VOR on Ocean Station Bravo, fly to that station and again start tracking outbound toward the southern tip of Greenland and again dead-recon until we picked up the VOR on the southern tip of Greenland. We did have to make some “minor” course corrections each time we picked up a new VOR, but the plan worked well. The weather between Goose Bay and Greenland forced us up to 12,000 feet to stay out of the clouds and icing conditions. The night flight was spectacular as the Northern Lights were very active with all the weather that was occurring. In fact it looked like we were flying IN the Northern Lights and we had frequent occurrences of Saint Elmo’s Fire on the windscreen. A couple of hours into the flight it was time for me to start emptying the five gallon Jerry cans into the ferry tank. The first two cans went well but because we were at 12,000 feet I tired from lack of oxygen very quickly and had to take a break to catch my breath after emptying each can from then on. It took me an hour to empty all ten cans (50 gallons) into the ferry tank. Ironically, the engines were burning 50 gallons an hour so I was just able to keep up with the fuel flow. As the sun came up and we approached Greenland we could discern an oil leak on the right engine propeller hub so we decided to land at Narsarsuaq, Greenland to check the oil. At that time Nasarsuaq was a Danish Air Force base that was available as an emergency stop just as it was during World War II when it was known as Bluie West One. If you have read Fate is the Hunter by Ernest Gann he describes finding this airport by finding the southern tip of Greenland, flying up the west coast, counting fiords and flying up the proper fiord which you can verify by the shipwreck at a bend in the fiord before you get to the runway and that’s exactly what we did. On the ground at Nasarsuaq we again learned that the winter storm was chasing us and if we didn’t take off before sunset, since there were no lights on the runway, we would be stuck there for several days. The oil leak was not bad. We added a couple of quarts and then went to the transient quarters to get a bite to eat and sleep all day before heading back to the airplane for another night flight from Greenland to Reykjavik, Iceland. The Danish Air Force folks at Nasarsuaq were fantastic. When we got ready to depart they had complete forecasts with winds aloft, destination weather and satellite imagery of the current weather between Greenland and Iceland. I was really impressed and appreciative. We were treated to another fantastic display of the Northern Lights but the flight was uneventful particularly since I didn’t have to transfer fuel on this leg. Reykjavik was a simple gas and go and we were on our way to Heathrow Airport on the west side of London. The flight took four days and we logged 40 hours of flight time. After a great dinner and a much needed night’s rest I took a very comfortable BOAC flight back to the United States.